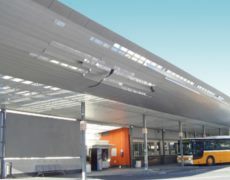 Taxi stands are located in the busiest parts of the City (see City Map), with signs and taxi fares posted in a prominent place. 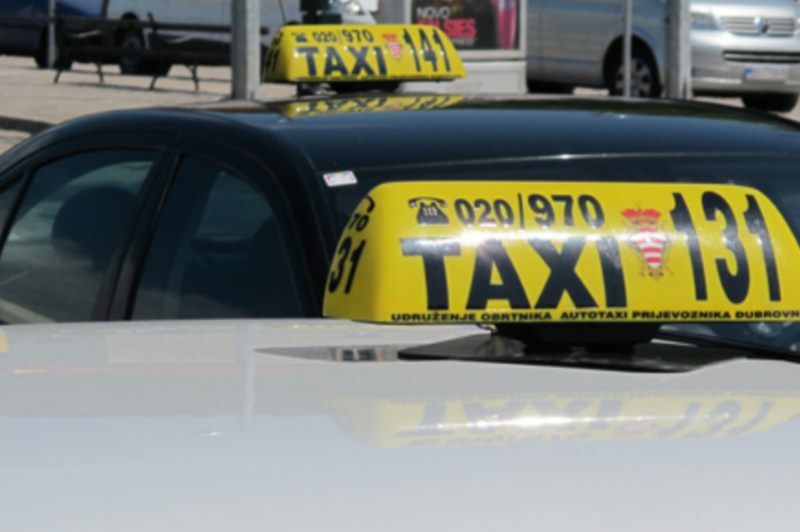 The taximeter must be running from the start of the trip; if not, the customer is not obliged to pay the fare. A taxi normally accommodates a maximum of four people. Should you wish to lodge a complaint about service for any reason, get a receipt from the driver with a valid stamp, with quoted service and the licence plates number. 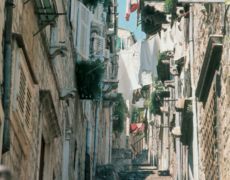 Note: there are three taxi companies in Dubrovnik, therefore it is necessary to have the proper contact for your complaint. You may like to take a taxi for a memorable panoramic tour of the City and its surroundings. 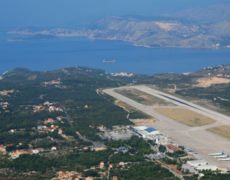 Such a tour usually includes a drive to the new bridge off ering a view of Gruž Harbour, Lapad, The Rijeka Dubrovačka and the islands. 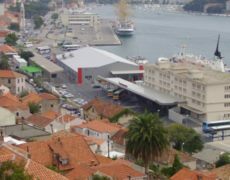 You may continue the tour along the Adriatic Highway with a view over the entire City, and go to the top of Mount Srdj (415 metres) above the town and enjoy the superb view of Dubrovnik and the surrounding area. 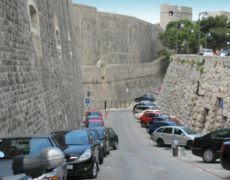 You may also arrange a whole or half day excursion to the surroundings of Dubrovnik in agreement with the driver (www.taxi-dubrovnik.hr,www.taxi-ragusa-dubrovnik.com, PlaviTaxiDubrovnik). 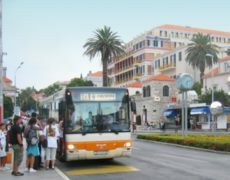 Dubrovnik is connected to the ports of Split, Brač, Hvar, Korčula and Lastovo by seasonal boat routes.